Thinking of a Bristol Stag Party? Well we are here to tell you that you’re making a good decision. 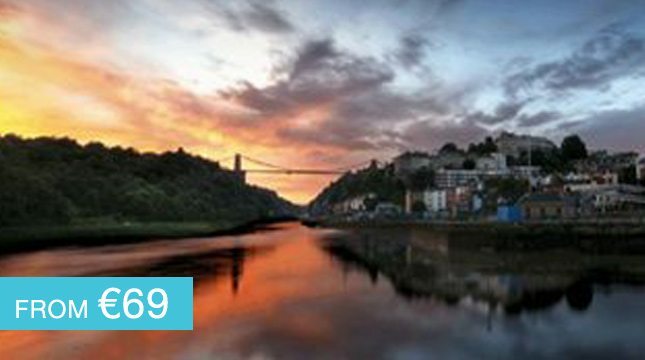 Bristol is a fantastic city located by the river Avon in the sooutwest of England. It’s city rich in history and some of it’s 19th century warehouses arr now restaurants and shops. Bristol is also home to a fantastic list of stag party activities. Enjoy some karting, mountain biking or a spot of abseiling. Bristol is located by the water you may decide on a water based activity like canoeing, kayaking or take in a river cruise. If that wasn’t enough you could even do a spot of caving. When the sun sets on this great city, you will be welcomed by a vibrant nightlife with a great atmosphere regardless of whatever bar you walk in to. Bristol has plenty of stag friendly pubs and clubs, so don’t worry lads you’ll be in for a long night. We have a fantastic package lined up in all of Bristol’s top accommodation, bars and restaurants! 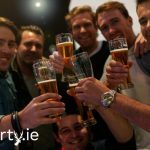 With plenty of activities available, you will have great craic on Bristol stag party!